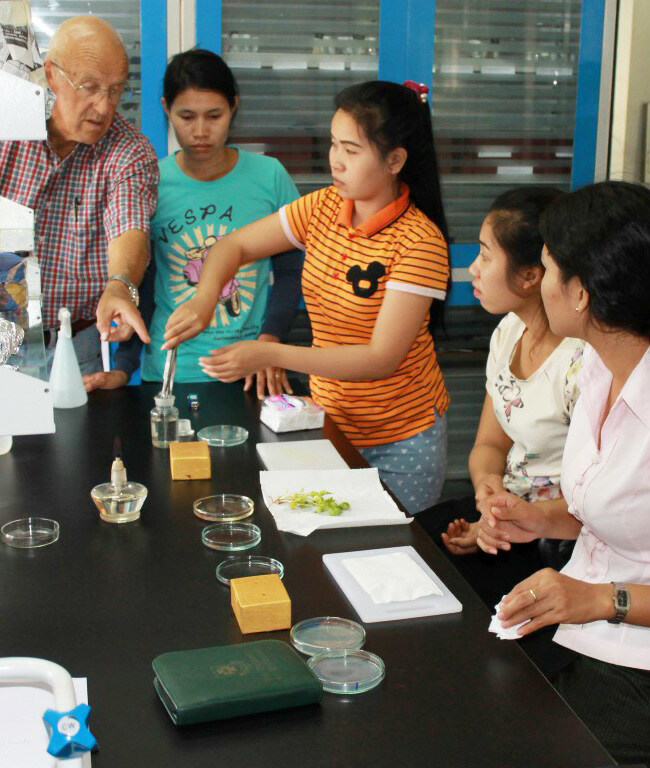 In light of International Volunteers Day, we report here on the Scope Global partnership with the Crawford Fund, and highlight volunteer assignments in Lao PDR which have been under the guidance of mentor Professor Lester Burgess. 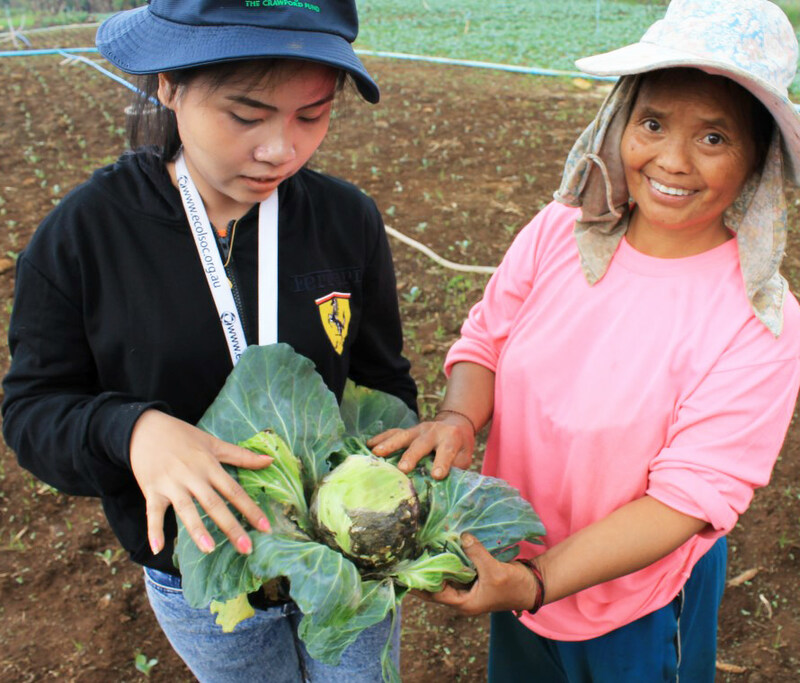 Agriculture is a vital industry in Laos, and horticulture plays a major role in improving the lives of smallholder farmers and their communities. However, diseases and pests can cause up to 50 per cent losses of many crops. 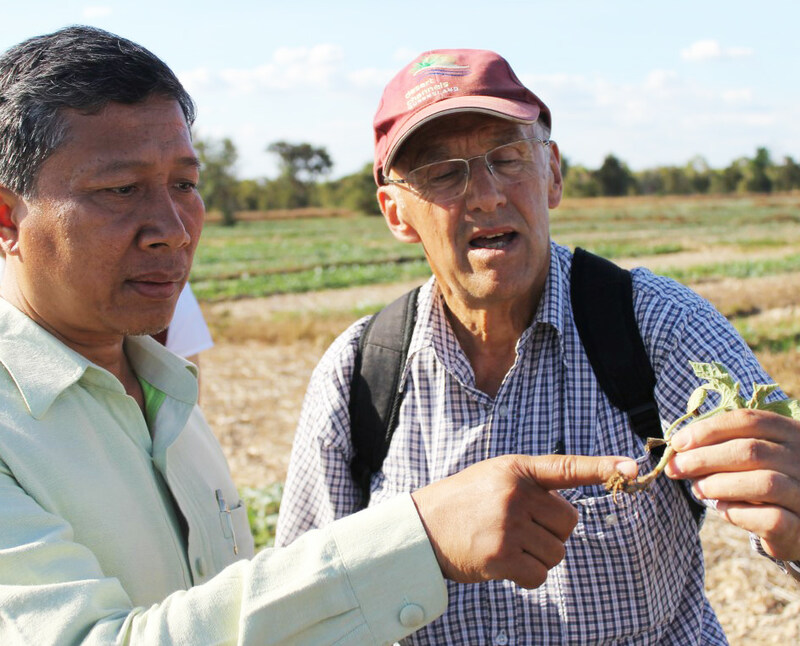 The control of agricultural pests and diseases is, therefore, a major challenge for Lao farmers. The southern provinces of Champasak and Savannakhet are major centres of agricultural production in Laos. 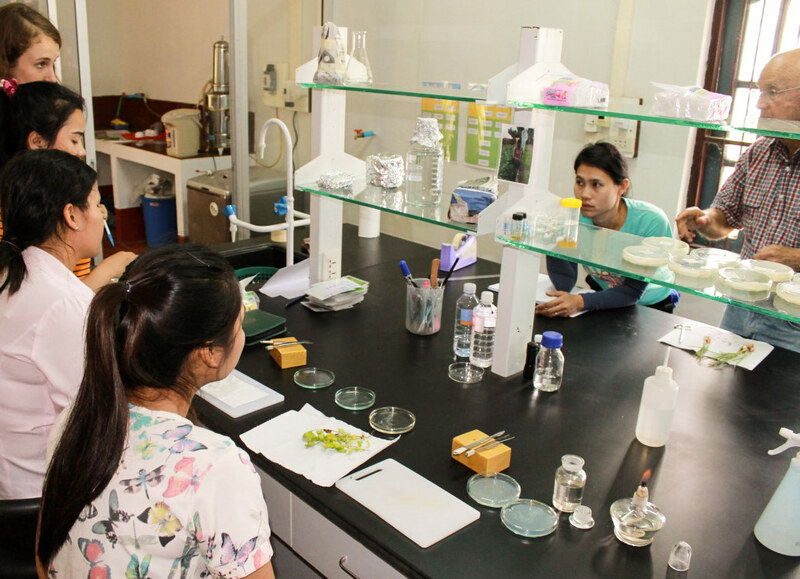 But there is a shortage of technical expertise, particularly in the fields of entomology and plant pathology, and this has made it difficult to accurately identify insect pests and diagnose plant diseases. In turn, this makes employing effective controls difficult, especially in relation to creating quarantine management systems, which regulate the entry of crops carrying pests and diseases. 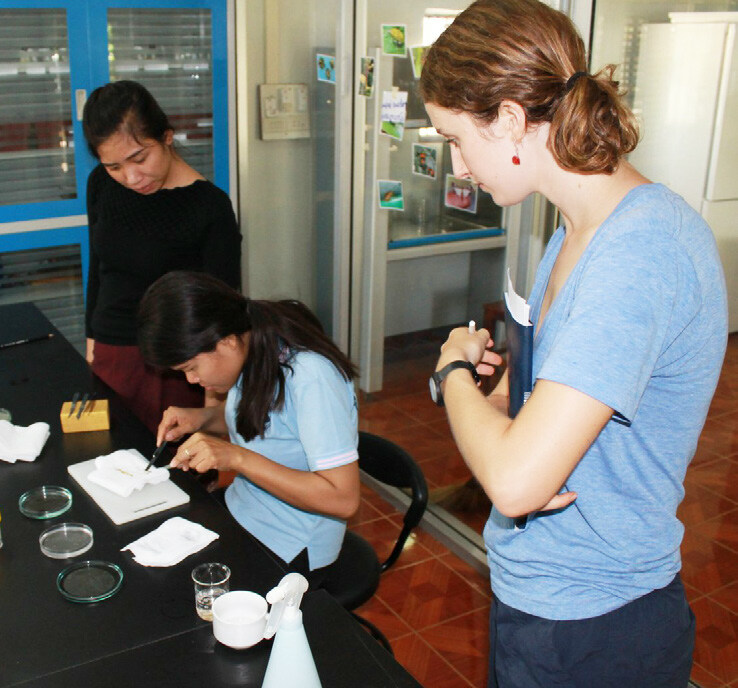 Australian Volunteers for International Development (AVID) supports skilled Australian volunteers to improve the technical capacity of host organisations in areas of high priority to Australian and partner governments. 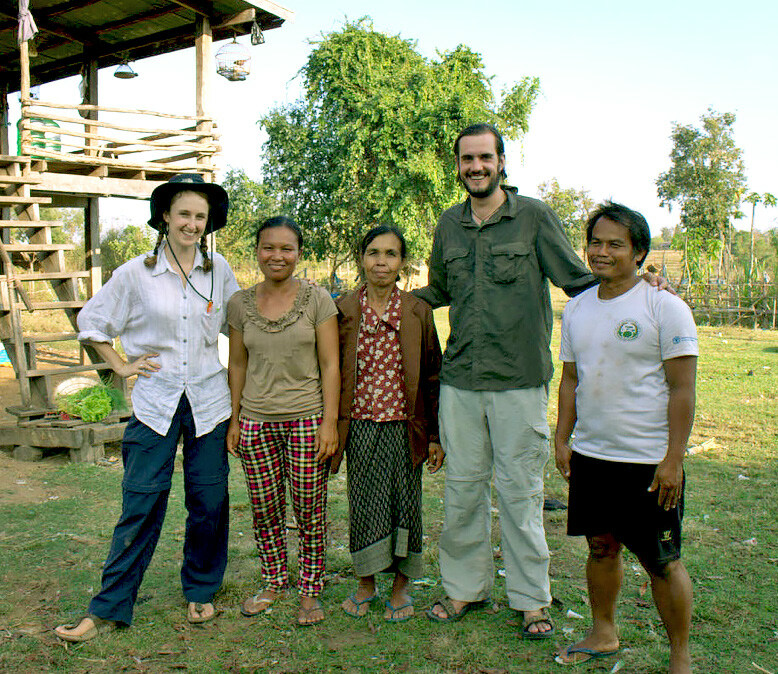 The Crawford Fund has had a long-standing relationship with the Australian volunteer program that dates back to 2002 when the Crawford Fund became an Australian Partner Organisation (APO) with Scope Global. APOs assist with proposals for assignment proposals, promote volunteer assignments to their networks, and support volunteers before departure and during assignment. 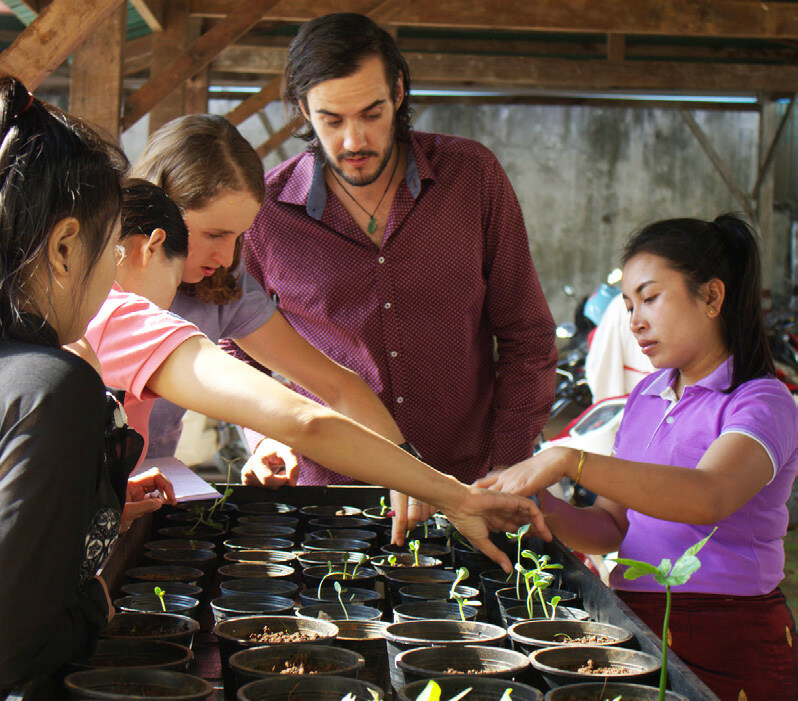 Through this ongoing partnership between the Crawford Fund and Scope Global, the agricultural volunteer initiative was developed for volunteering in Laos. 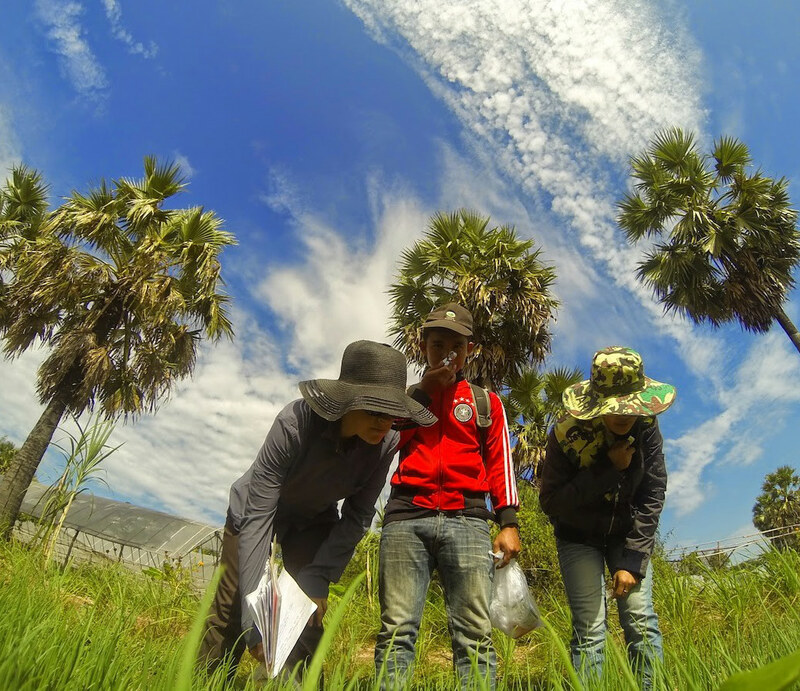 The Lao volunteering initiative has been highly successful, especially given the long-term nature of the challenges, the number of volunteers involved and the extent of the APO contribution. 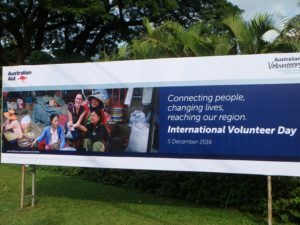 For this year’s International Volunteers Day, our former volunteer Kylie Ireland (featured in this video) was the face of Volunteers’ Day at the Lao Embassy, with a pictured banner on the main road (see right). 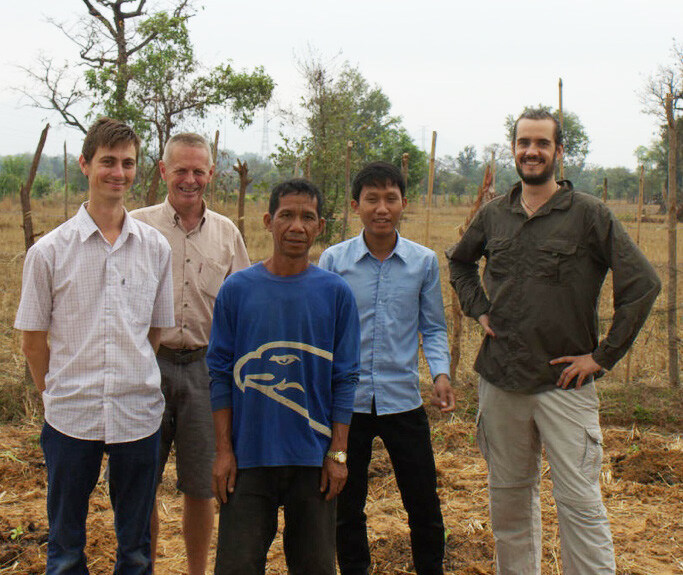 In addition, volunteer John Burley was featured in a report in the Vientiane Times. 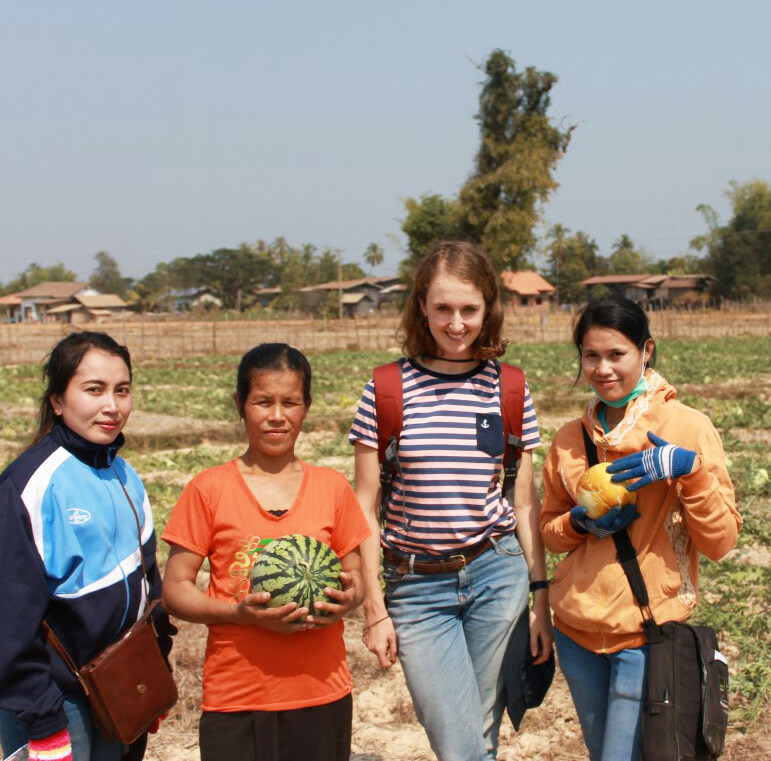 The Crawford Fund is extremely proud to be a part of capacity building through this volunteer program in Laos, and is privileged to be supporting these enthusiastic Australian volunteers. You can read some of our previous articles and blogs on selected volunteers in Laos by clicking on the links below.